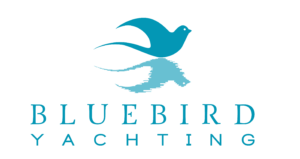 Bluebird Yachting offers a wide range of bareboat yachts, both sailing yachts and motorboats, in the whole Mediterranean Sea and the Caribbean. We pay a great attention to the quality of the selected charter fleets, an accurate maintenance and assistance at the charter base and a good value for money. 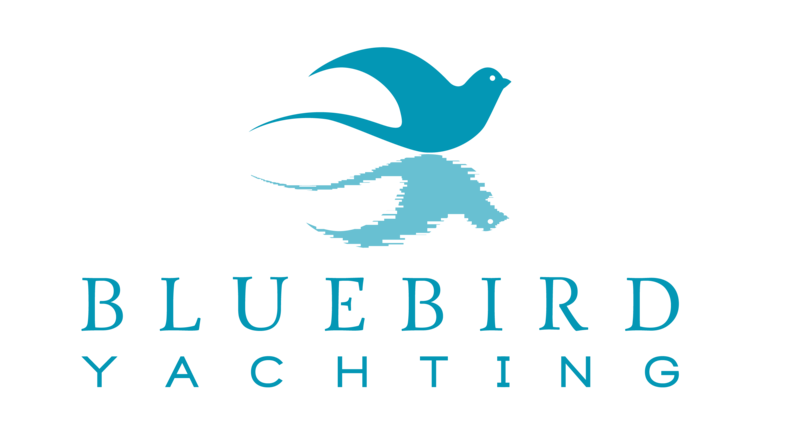 Check out our sailing yachts from Jeanneau, Bénéteau, Hanse, Dufour, Bavaria Yachts, the catamarans from Fountaine Pajot, Bali, Nautitech and Lagoon as well as motorboats from the most different shipyards. Just choose the yacht that suits to your needs from the search engine below and send us your charter enquiry! Italy offers interesting charter bases in Tuscany, Sardinia, Sicily, at the Amalfi Coast and in Liguria. A great number of new yacht models have been added to the charter fleets for 2019. We can find the new range from Bénéteau (Oceanis 35.1, 38.1, 41.1, 51.1), Jeanneau (Sun Odyssey 349, 440, 449, 519 and Jeanneau 54), Dufour and Bavaria, as well as a good number of new catamarans from the Bali and Lagoon shipyard. 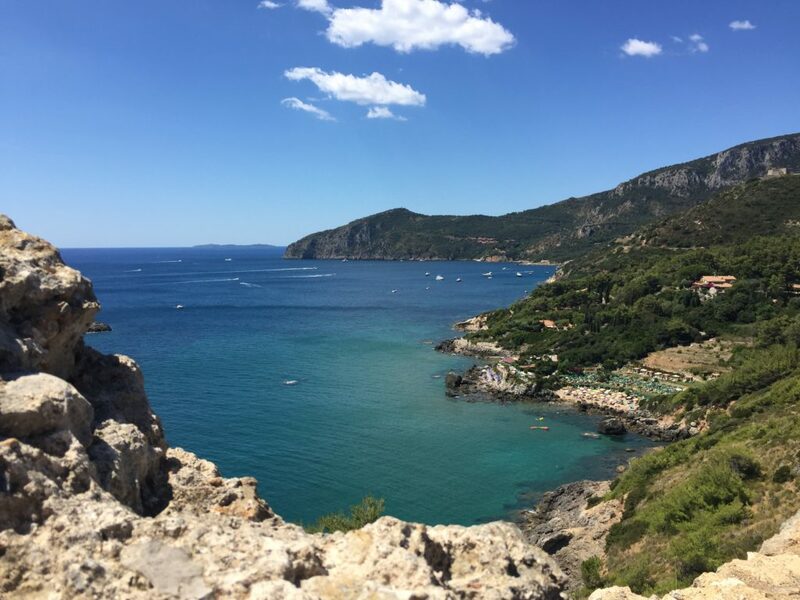 In Tuscany we are personally present to welcome you in Cala Galera, Porto Ercole, Porto S. Stefano and Talamone. Check out this beautiful area. Greece is a sailor’s dream: strong winds, good marinas and ports, numerous new or well maintained charter yachts, an endless number of stunning islands, a very welcoming culture, great food and a long history. The most popular charter bases are Athens, Lavrio, Paros, Kos, Rhodes, Corfu, Lefkas, Skiathos and Mykonos. Check out a selection of sailing yachts and catamarans we offer in Greece. Istria and Dalmatia feature more than 1300 islands, but also a huge number of bareboat sailing yachts and motoryachts. Marinas are modern, the particular landscape and the deep, crystal clear waters will leave you breathless, people are friendly, the food is delicious…. what else do you need?  Choose the perfect yacht for your cruise in one of the most popular charter bases: Pula, Zadar, Trogir, Biograd, Sibenik, Split, Dubrovnik in Croatia, Portoroz, Izola in Slovenia or Kotor in Montenegro. Spain is a charter area with many faces. Whether you travel to the Balearic Islands, the Spanish Coast on the mainland or the Canary Islands, you’ll find a different landscape and touristic infrastructure. Most yachts are located on the Balearic Archipelago composed by Mallorca, Ibiza, Menorca and Formentera. Have a look at our bareboat sailing yachts and powerboats in Spain. The glamorous yachting life in Cote d’Azur with its infinite cultural and culinary offer, the best boutiques and the fanciest beach entertainment or the traditional face of Corsica with its enchanting fisher towns surrounded by wild nature, breathtaking beaches and endless outdoor sport activities? It is up to you. 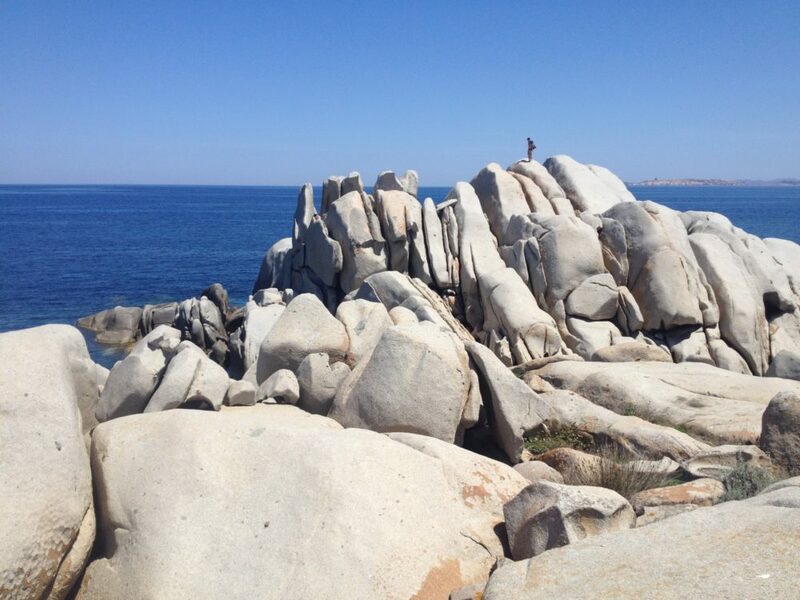 Check out the charter yachts in France! Turkey is a very interesting place for yacht charter, offers great yachting facilities, a multitude of possible destinations and a marvelous welcoming culture. Also, the Turkish Coast is only one step away from the Greek islands of Rhodes, Kos and many others that can be reached by boat respecting the EU immigration and emigration procedures. Maritime agencies in the Turkish ports and fleet owners will take care about the paperwork for you. Choose one of our yachts in Bodrum, Fethiye, Marmaris, Göcek or Orhaniye and explore the beauty of the Turkish Riviera. The newest yacht models for 2018 in our charter fleets! Send us your bareboat charter inquiry! For further info, just contact us and we will be pleased to give you all the details you require.